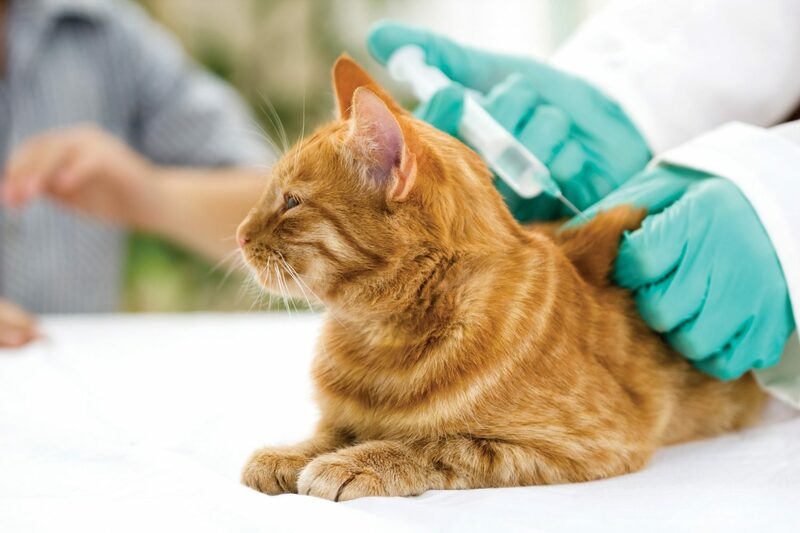 Back to school season is a good time to ponder the need for checkups and immunizations – and not just for our kids, but our furry friends, too. But Heathcliff seems perfectly healthy… So, you think, maybe you can skip the core vaccines this year..? 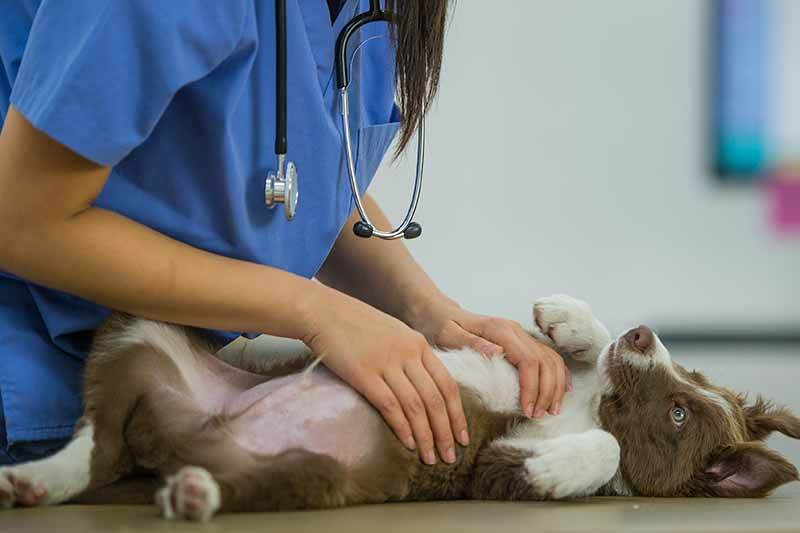 At your pet’s wellness examination we gain insight into your pet’s specific health needs – whether that be a diagnostic screening designed to catch an impending issue before it come to a head or a booster vaccine that will protect your pet against illness. 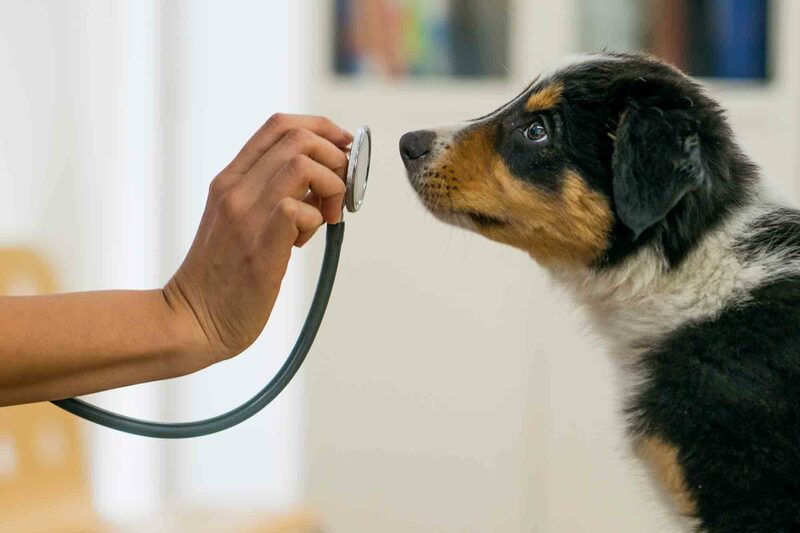 Even if your fur-friend seems to be fine, wellness exams are vital to the lifelong health and wellbeing of your best pal.